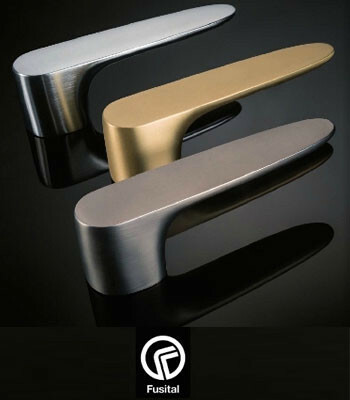 forme® is the trademark of Company Frosio Bortolo, that gives to a seemingly simple products , such as may be the handles. The brand “ Forme” includes all of these features that can be found in four product lines: Fashion, Epoque, Vintage and Basic. 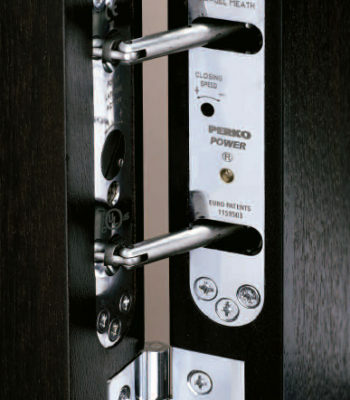 Categories: BRANDS, Door, Forme, Ironmongery, TYPE OF PRODUCT.